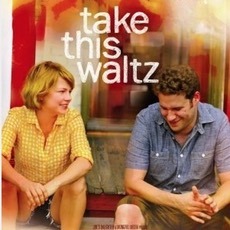 William and Alexander talk about Sarah Polley's 2011 movie Take This Waltz. Michelle Williams stars as a woman whose stagnant marriage is threatened by her desire for a hunky neighbour. William reveals his impatience for rickshaw drivers while Alexander practices pronouncing Toronto. Plenty of smouldering passion for your ears on this episode.